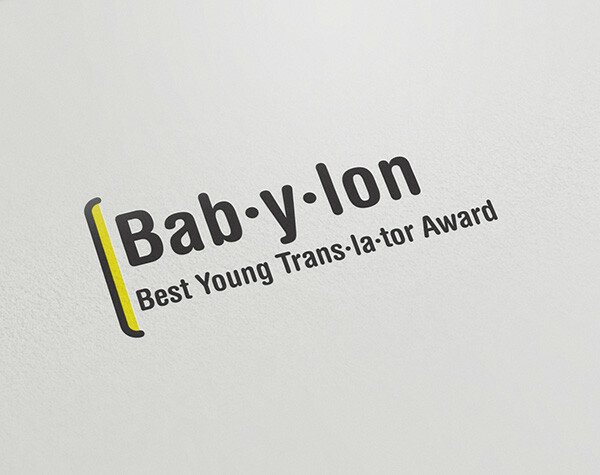 The Delegation of the European Union announced the competition for the Babylon Best Young Translator Award 2018! The competition is organised in cooperation with MATA Translators’ and Interpreter’s Association. The objectives of the Best Young Translator Award are to motivate and promote young translators, as well as to encourage excellence in translating literary works from European languages into the languages spoken in the country. The Competition is open for young translators, not older than 26 years of age. Entries must be translations of (or extracts from) literary work: novel, novella, short story, or non-fiction, from any of the 24 official languages of the European Union into any of the languages spoken in the country. Awards shall be bestowed for each language in which applications have been received. The awards consist of: translation-related study trip, annual membership to the MATA Association and publication of the translation in full or in part, in Kulturen Život magazine. The closing date for receipt of entries is 2 April 2018. The awarding ceremony will take place on the European Day of Languages 2018 – 26 September 2018.